Ancient stone bridge and mirror terrace. Taken in the Jinci Memorial Temple(museum). 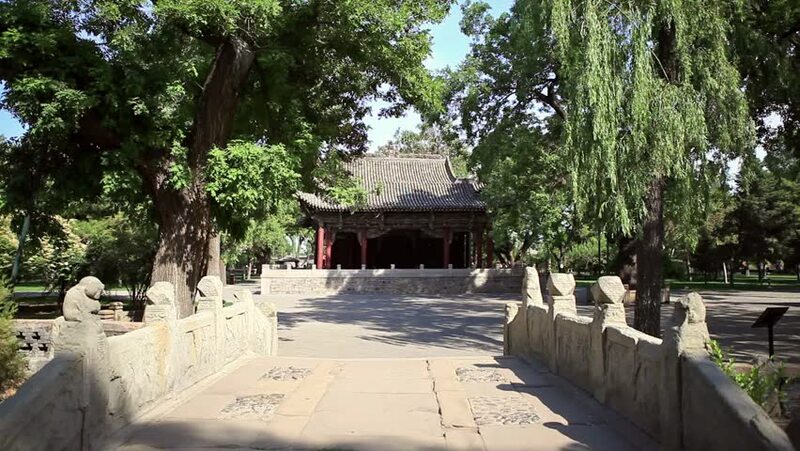 Jinci is a famous old garden of China. hd00:38SUZHOU, JIANGSU/CHINA-OCT 19: Wangshi Garden of Chinese classical garden in the rain on Oct 19, 2016 in Suzhou, Jiangsu, China. The garden is one of famous gardens in Suzhou of China. 4k00:08xiamen, fujian / China - 08 21 2018: View on traditional Chinese temple.